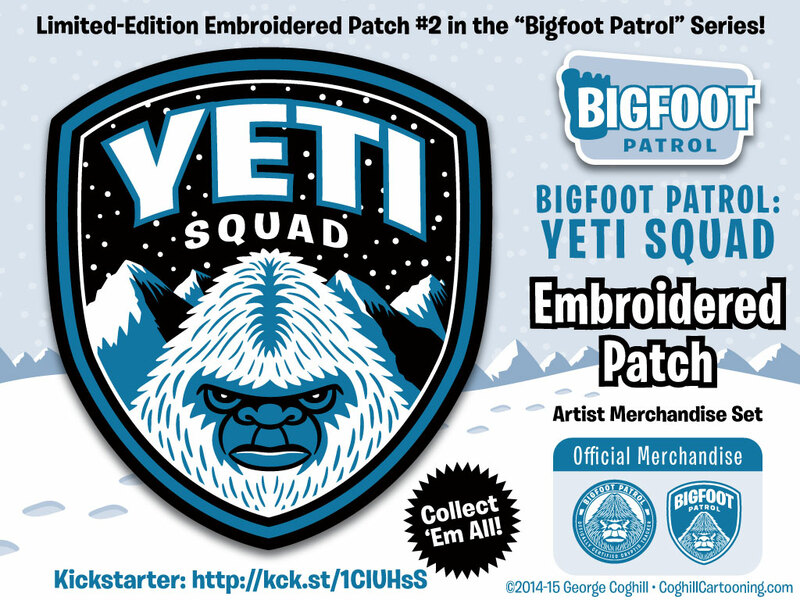 “Yeti Squad” Embroidered Patch & more on Kickstarter! 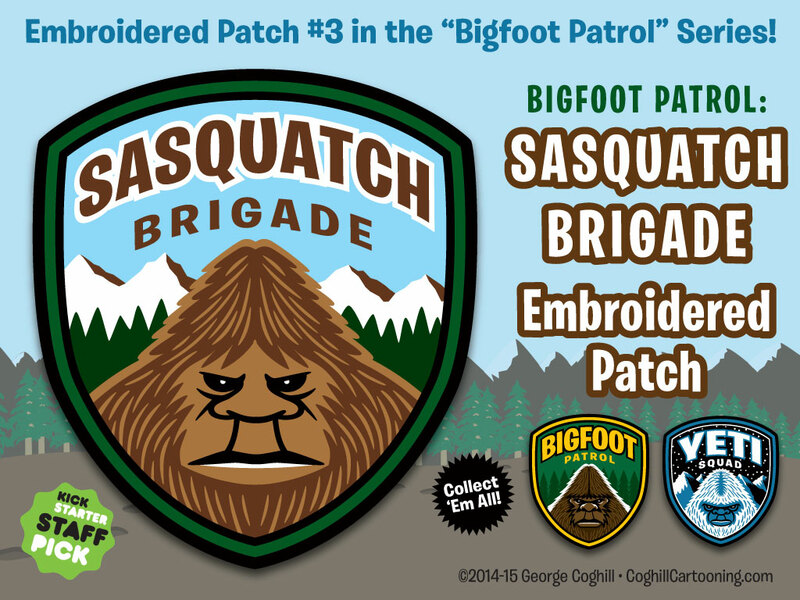 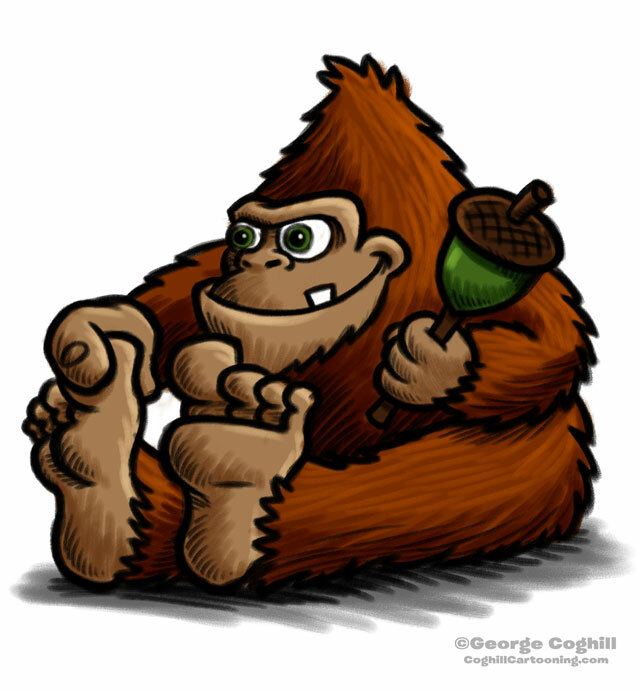 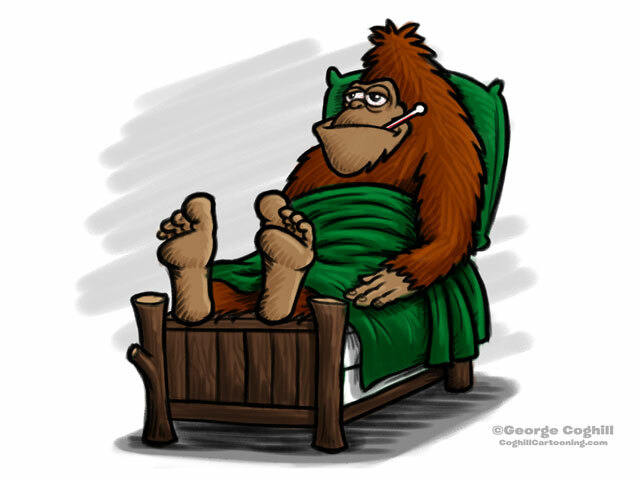 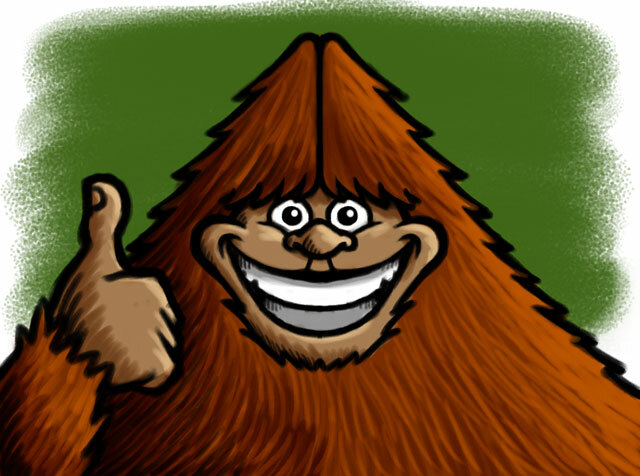 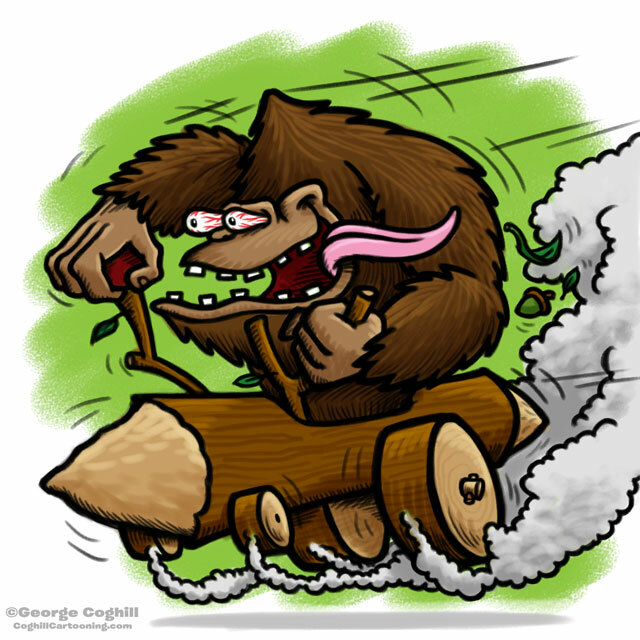 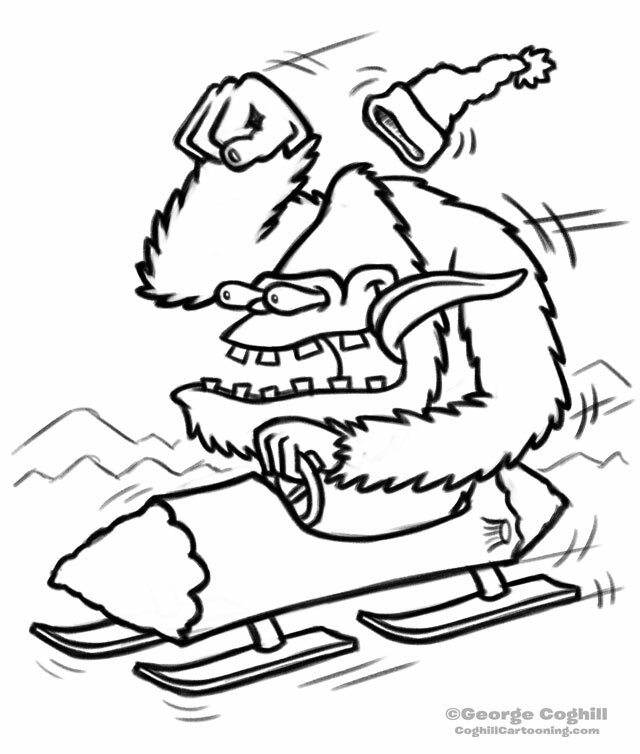 I just launched the Kickstarter campaign for the Yeti Squad embroidered patch, the second in the “Bigfoot Patrol” series. 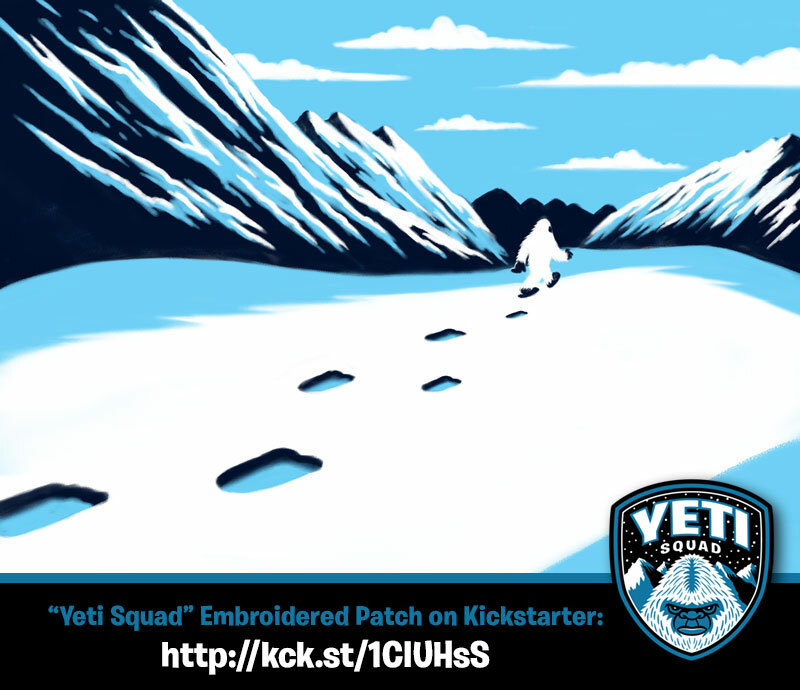 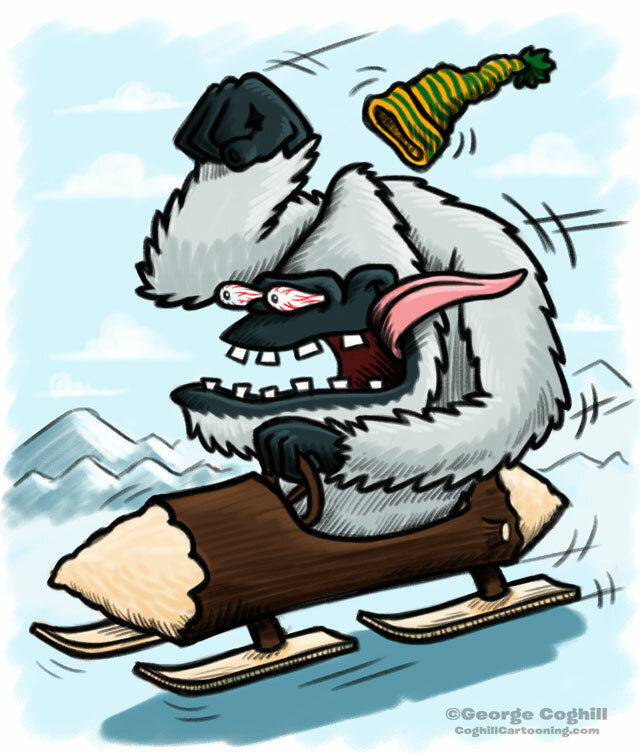 Check out the Yeti Squad Kickstarter campaign page for full details and to back this artist-created merchandise project! Limited-edition prints and original art reward levels available!